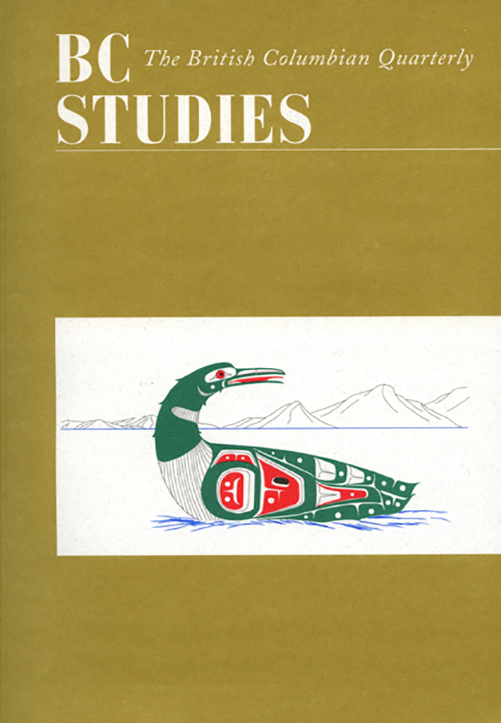 This paper provides a brief biographical sketch of Mrs. Hurley, and discusses the formation of her significant collection of First Nations “art.” Many of the gifts that Mrs. Hurley received demonstrate the high esteem with which she was viewed by members of the native community – locally, regionally, and nationally. The types of objects included in the collection are also equally reflective of the high status of the gift givers themselves. Family members note that Mrs. Hurley recognised the gifts she received were in recognition of her actions as an advocate, and that they carried with them the responsibility to ensure their preservation and eventual return to the communities that she loved. She envisioned the “collection” would play an important role in cultural education and the revitalisation of native artistic traditions within the North Vancouver native community and beyond. A recent graduate of the UBC Anthropology Department. Dr. Fortney works with local Coast Salish communities and Museums. She is currently working with the North Vancouver Museum and Archives and the UBC Museum of Anthropology.